Mobile Biometrics need no introduction, it’s probably everywhere. Especially, Fingerprint recognition on smartphones, tablet & mobile computers are blazing fast. Just a casual scan & before you even realize, your fingerprint is authenticated & your device is unlocked! It has undoubtedly become an essential feature without which a specification sheet of present-day gadgets seems incomplete. With all that in mind, let’s take a look at some facts that’ll make you realize to consider Fingerprint Authentication right away. What Makes Fingerprint Authentication Superior? 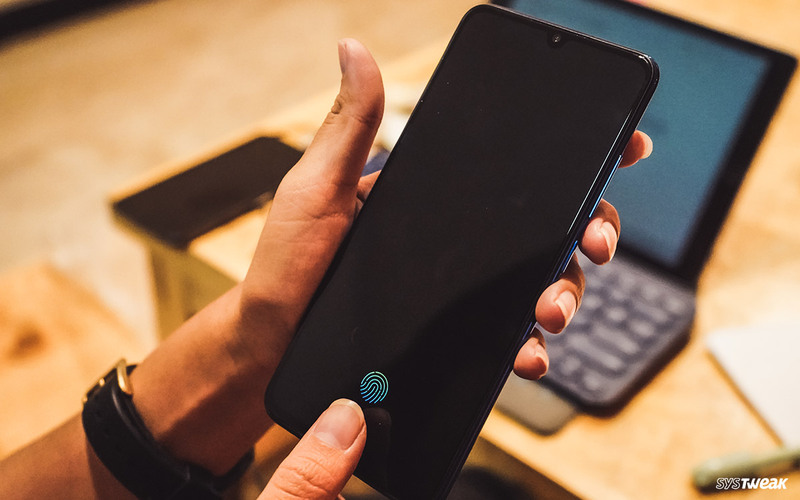 The widespread usage of Fingerprint Lock Apps has proven it to be a potential tech to replace the traditional authentication methods. Several government authorities and law-enforcement agencies are actively using Fingerprint recognition techniques to authenticate individual identities. No two fingers have the same dermal ridge characteristics, so it has high individual identification accuracy. You can’t lose it, share it & neither it can be duplicated. It’s easy-to-use and needs no additional precautions. Definitely the most developed biometrics, so you can be ensured of better privacy than traditional authentication methods. Today almost every smartphone comes equipped with Fingerprint recognition feature. But does it help in locking individual apps like Facebook, Gallery, Notes or Banking apps as well? No? Don’t worry, because you can find a plethora of Best fingerprint lock apps for Android on Google Play Store that would keep your sensitive data safe & secure. Get rid of remembering those lengthy passwords or passcodes. Secure Lock for Apps by Systweak Software is a popular Android Fingerprint scanning app preferred by a lot of users. It’s an easy-to-use solution for people who are genuinely concerned about their privacy & security in this dynamic age. 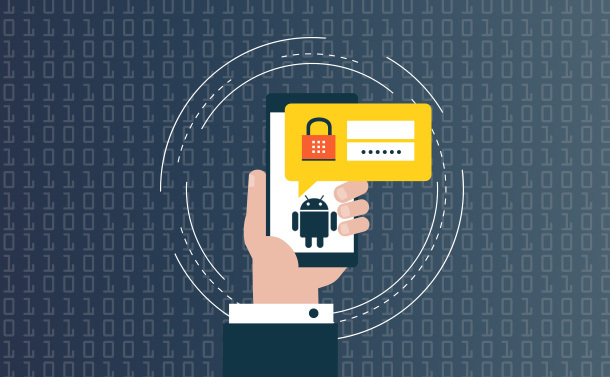 Its smart algorithms are meant to offer an additional layer of security to protect all your apps & other confidential data via Fingerprint and Passcode locking. Developed by DoMobile Lab, AppLock is a fantastic personal security application that offers a determined support for Fingerprint scanning & locking. 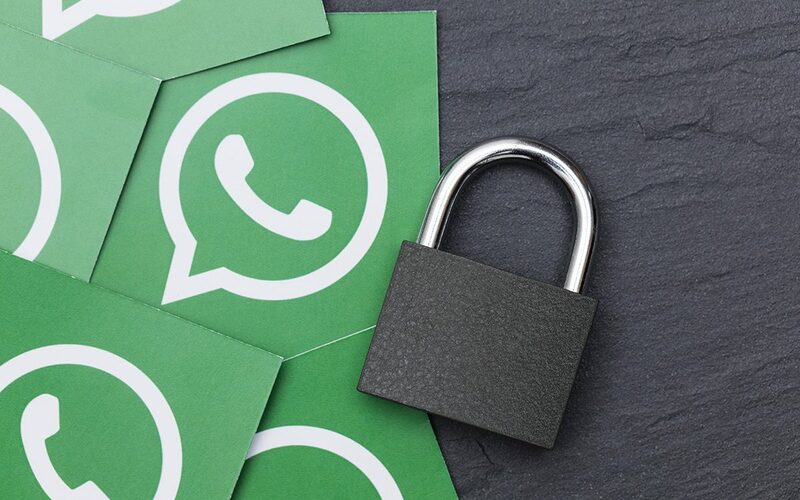 Apart from doing its core job of preventing unauthorized access, it also comes with the ability to lock & hide specific images & videos, making it the best free fingerprint app lock for Android in the market. Just like its name suggests, Fingerprint Lock Screen simulates a fingerprint scanner that dazzle bad guys to not intrude into your smartphone. It features password, PIN and fingerprint unlocking authentication. Also, offers a bunch of screen lock wallpapers, widgets and other personalized elements. You’ll need to enable Accessibility access for the app, though. From your personal photo gallery to social media apps, this free fingerprint app lock for Android protects almost everything on your smartphone. It offers tons of settings to proactively secure applications & sensitive information stored on your device. Its free version provides basic functionality to lock your apps via PIN, Pattern and Fingerprint locking. However, you can buy its Pro version for more features like parental controls etc. Next on our list of Best Fingerprint Lock Apps for Android, we have FingerSecurity. It has the knack to lock and unlock multiple apps on your device in a single go. It’s improved protection features ensures that no part of the app or data is visible in recent screen. This fingerprint scanning app has both free and paid versions. It’s paid variant has an advanced set of features which makes it the Best Fingerprint Lock App for Android! 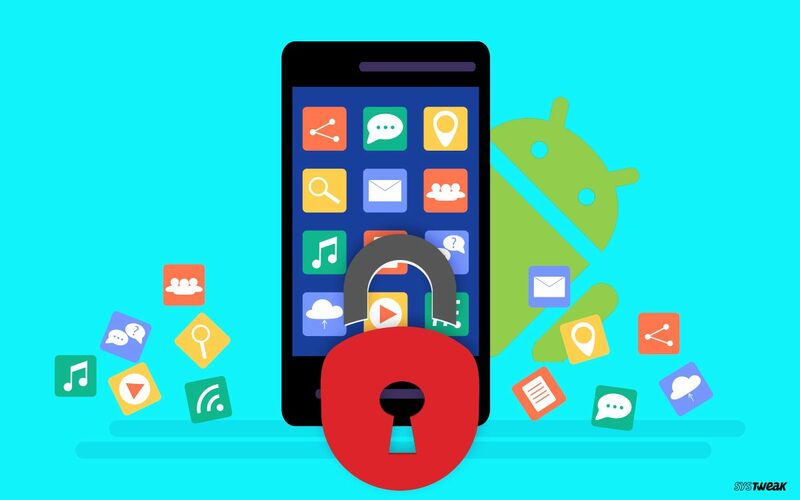 Our list of Best locks for Android is certainly incomplete without mentioning, App Lock – Real Fingerprint, Pattern & Password. Similar to FingerSecurity app mentioned above, it comes with Intruder Detection. The feature is designed to take pictures of snoopers who deliberately tries to unlock your apps with wrong Fingerprint, Pattern or PIN. Moreover, it immediately sends an email to the user with details. SpSoft’s Fingerprint locker is another popular name in the category of Best Fingerprint Lock Apps for Smartphones. In comparison to other Android lockers, it has a convenient & powerful lock with Fingerprint sensor that’s just perfect to lock apps like Facebook, WhatsApp, Gallery from being exposed by prying eyes. It’s an ideal choice for people who keeps a habit of forgetting passwords or passcodes. All the aforementioned, Fingerprint Locks Apps makes perfect sense to have an excellent level of protection along with the ease of safeguarding sensitive data stored on your device. Download them and do not forget to share your experiences in the comment section. And if you know any other App Lockers for Android which should be included in this listicle, do mention them below!